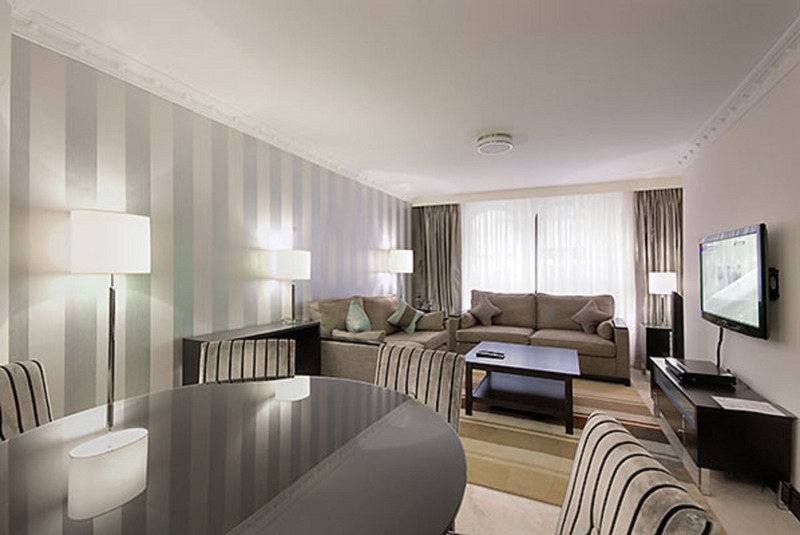 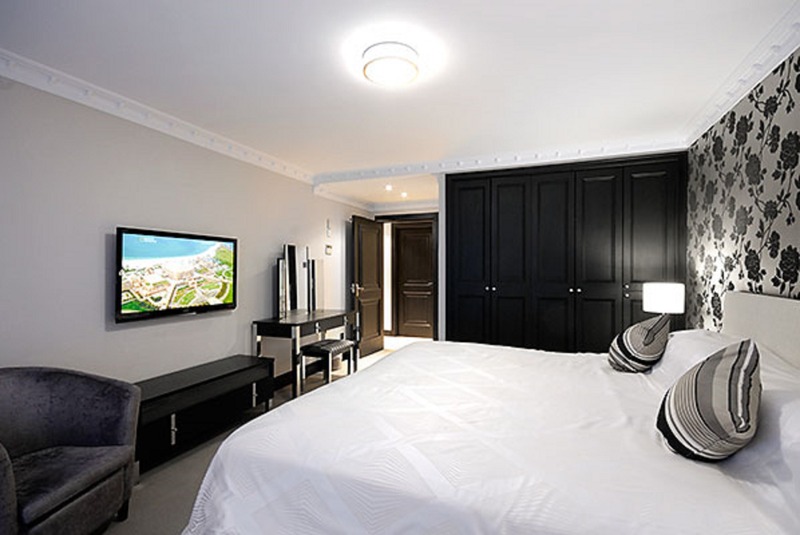 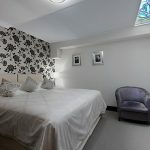 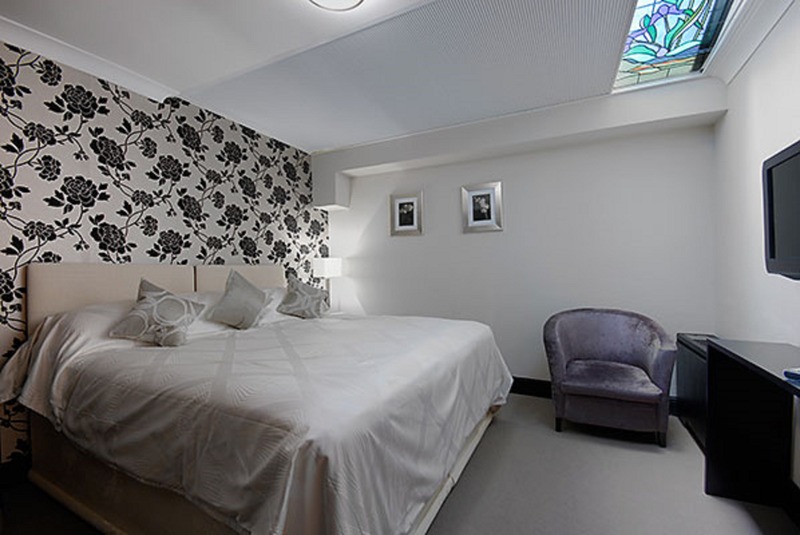 Three Bed­room Exec­u­tive Suite ideal for fam­i­lies. 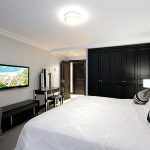 The gen­er­ously spaced Living/Dining area fea­tures high qual­ity, audio-visual sys­tem and flat-screen TV/DVD (Sky and choice of satel­lite chan­nels). 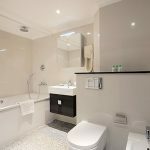 The three Bed­rooms are all fit­ted with a King-size bed (one bed can be divided into twin beds, if pre­ferred) and the Mas­ter Bed­room fea­tures en suite Bath­room with Jacuzzi bath. 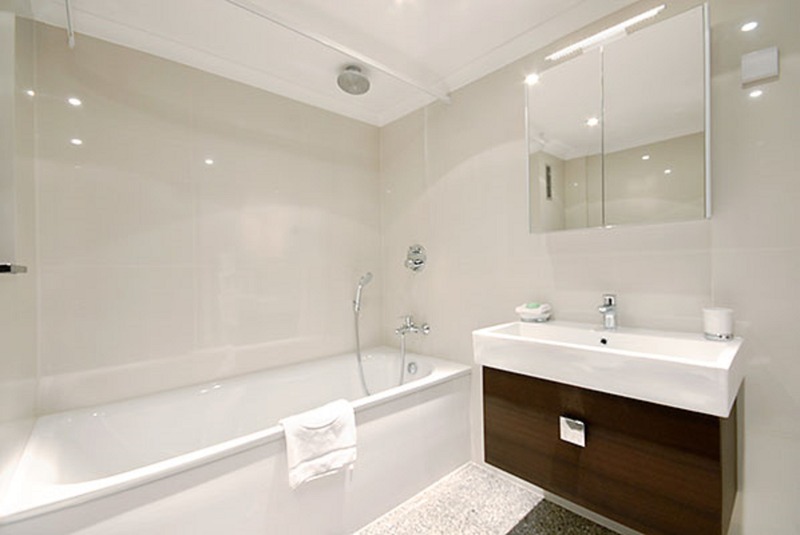 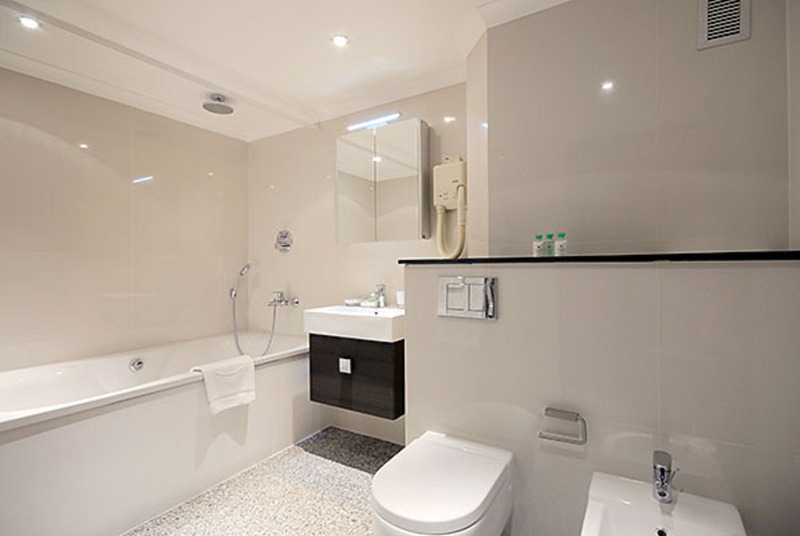 Two fur­ther Bath­rooms: one fit­ted with a walk-in shower the sec­ond with bath and power shower. 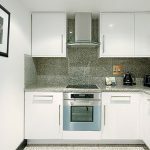 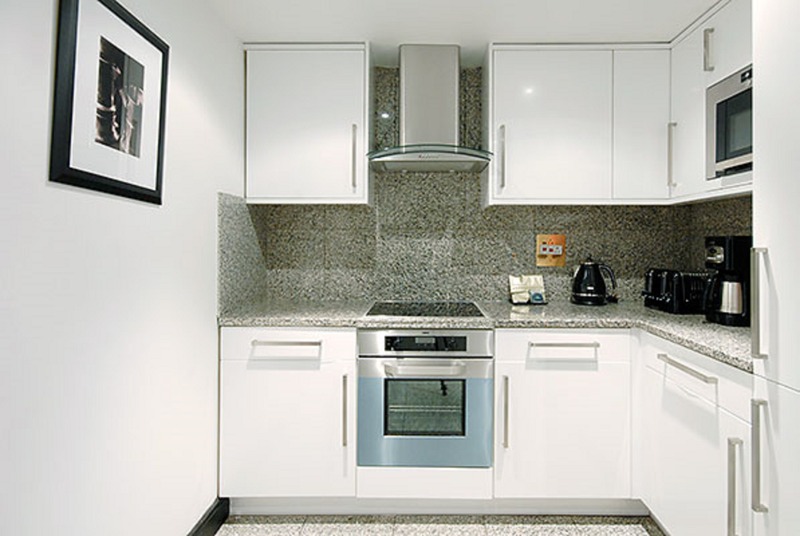 The Kitchen is fully equipped with mod­ern appliances.The apart­ment has a pri­vate entrance and is located on the Ground Floor.